Samsung is set to roll out an update for the Galaxy Gear smartwatch which will overhaul the operating system from Android into Tizen. 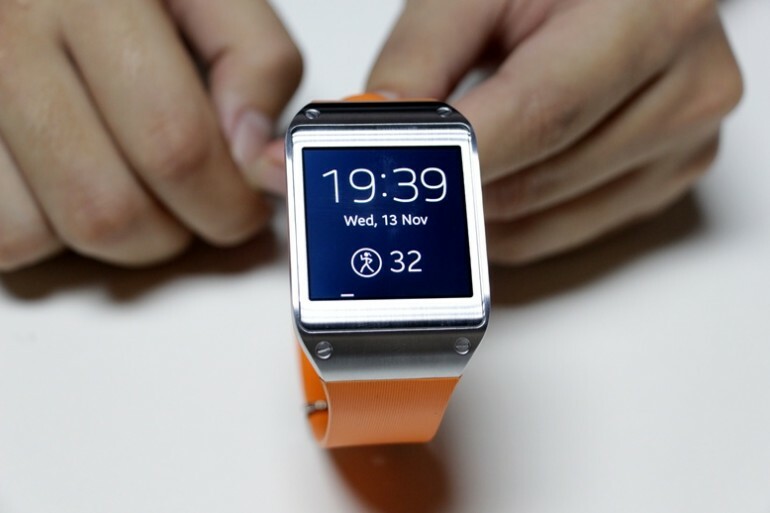 This move will see Tizen powering Samsung’s first-generation smartwatch, after it was deployed on the Gear 2 smartwatch. This update, which bears the version number 2.2.0, will switch the device’s core OS into Tizen – but most users will not see many visual changes. But with the more lightweight system powering the wearable device, users can expect better performance from the Galaxy Gear, with improved battery life a particular standout. On top of that, several features from the Gear 2 will also make an appearance on the updated Galaxy Gear. For example, you can now store music on the watch itself as it now has a standalone music player. The tracking prowess has also been upgraded, where the Galaxy Gear can now track sleep patterns and have more accurate exercise trackers. The heart rate monitor is of course not present in the Galaxy Gear. Currently, the update for the Galaxy Gear is only available via the Samsung Kies software, but take note that the update will completely wipe the data on the device. Also, SamMobile notes that third-party apps will no longer work on the updated Gear, since the platform is no longer Android.